HERBALIZER VAPORIZER REVIEW: IS IT THE PERFECT VAPORIZER? NASA knows exactly how to crate the perfect vaporization system thus, taking vaping to new levels. You can now smoothly control your experience of vaping the dankest herb on the top shelf from generating an uplifting experience to amping it up for an intense creation. This Herbalizer review will discuss this amazing product in fine detail. 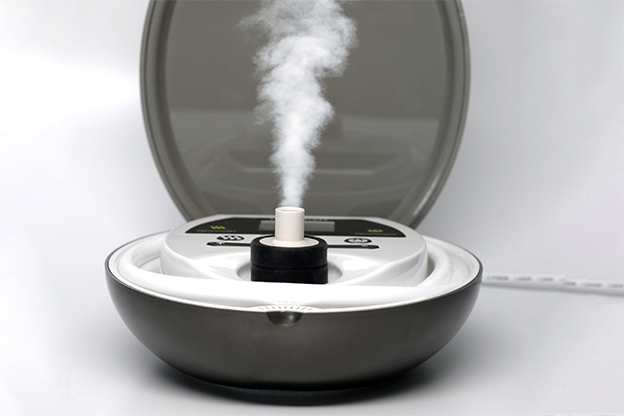 At the end of it you will see why this is the best vaporizer for your home herbal and aromatherapy needs. Firstly, it offers the herb smoker true versatility. Due to its dual Aromatherapy and Vaportherapy modes you can choose between the balloon whip that allows for assisted deliver and the herablizers fan in order to use herbs or extracts like never have before. This product is just what you need for your vaporizing needs and requirements. 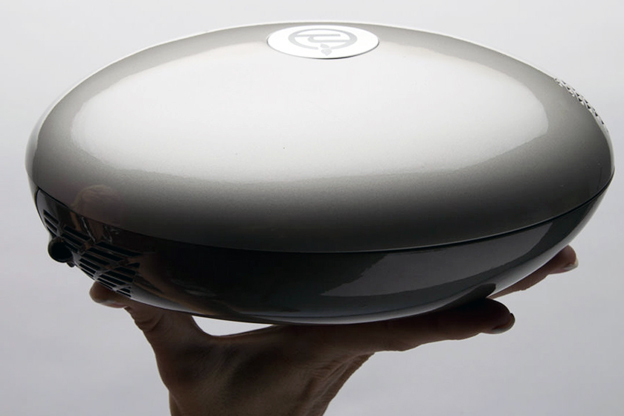 Using clean halogen technology with luxury aesthetics the Herbalizer is a completely different experience for Vaporization. 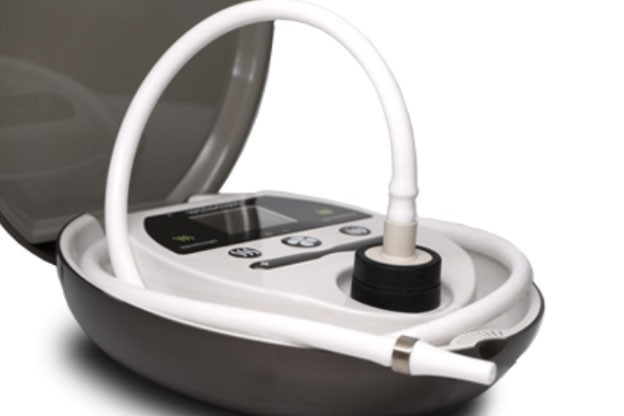 This is a high-tech herbal vaporizer created by NASA engineers in order to provide its users with exact control of their vaporizing temperature, this allows for fantastic herbal and aromatherapy treatments. The pure & fresh herb vaporizer of the future. A design from NASA engineer expertise. Medical grade high-quality components are built-in throughout the vape. Strong design and works great for a number of years to come. 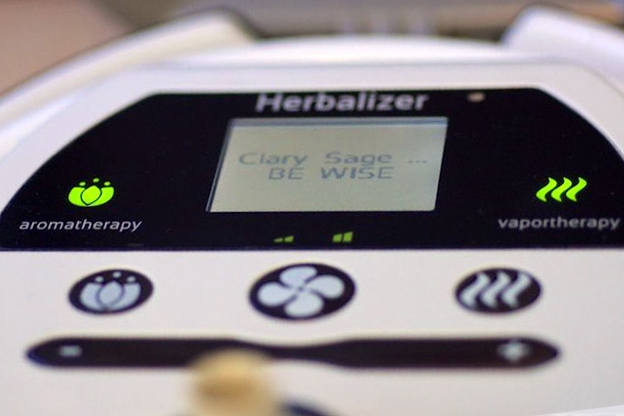 The Herbalizer offers its trademarked Vaportherapy that allows you to create precise temperatures for an incredible experience that is customized, next it allows for aromatherapy that can help you relax, deodorize, or rejuvenate hewn using your best essential oils in the aromatherapy mode. The Mezzanine storage stows your oils and herbs discreetly. Finally, the balloon or whip feature allows you to use a squeeze valve for the balloon easy. Or, you can get that extra boost with an integrated silicon whip. Furthermore, lets discuss for a minute the perfect vapor quality of the Herbie Vapor. The Herbie vapor allows you to take the guesswork out of the interaction with their precise and instant temperature adjustments leaving it for you to exchange it from cooler to hotter, from light to intense for consistent and repeatable effects. Truly a recommended vape experience. Don’t get me wrong. This is real deal rocket science, not just some two former NASA Engineers created this for dependability and performance design. This is same expertise that went into creating the reliable multimillion dollar satellite super computers. This groundbreaking technology creates and allows for temperature control, purity & safety, reliability, and not only that but the Smartvape technology for the Herbie Vaporizer is designed for features with that creates the top performance you demand. With all this in mind there is no doubt that the Herbalizer is the perfect tool for your vaping needs. It is smart, sleek, reliable, and easy to use. Check it out. You won’t be disappointed.